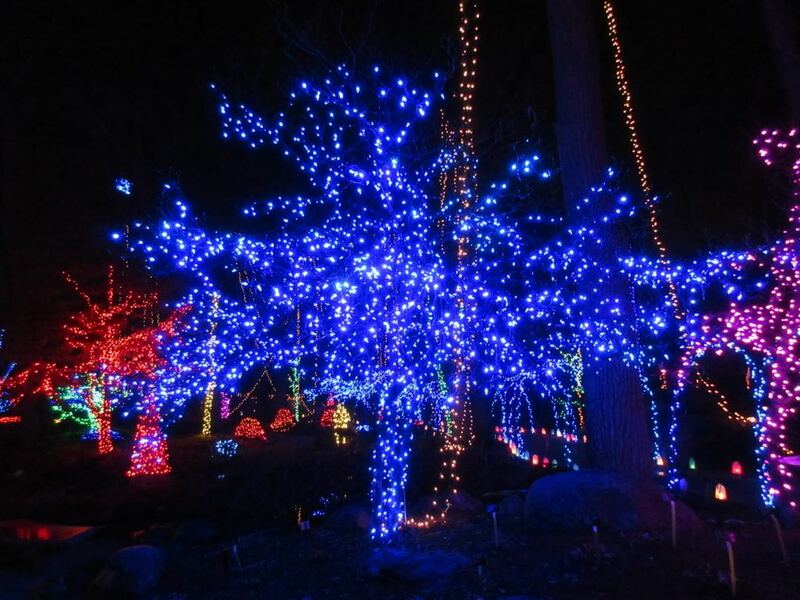 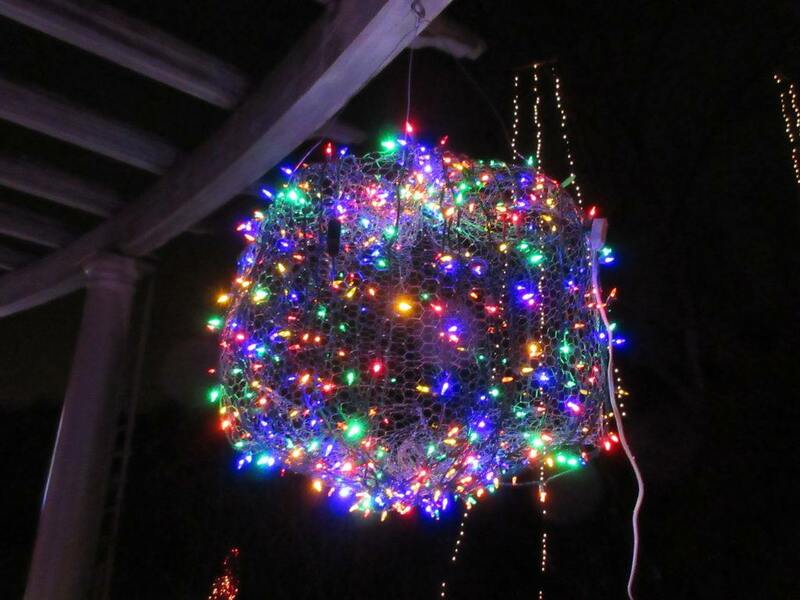 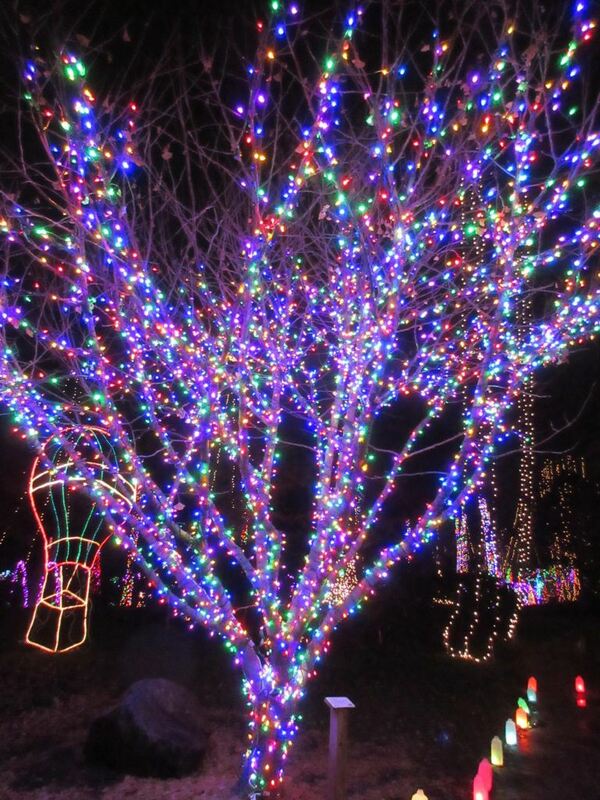 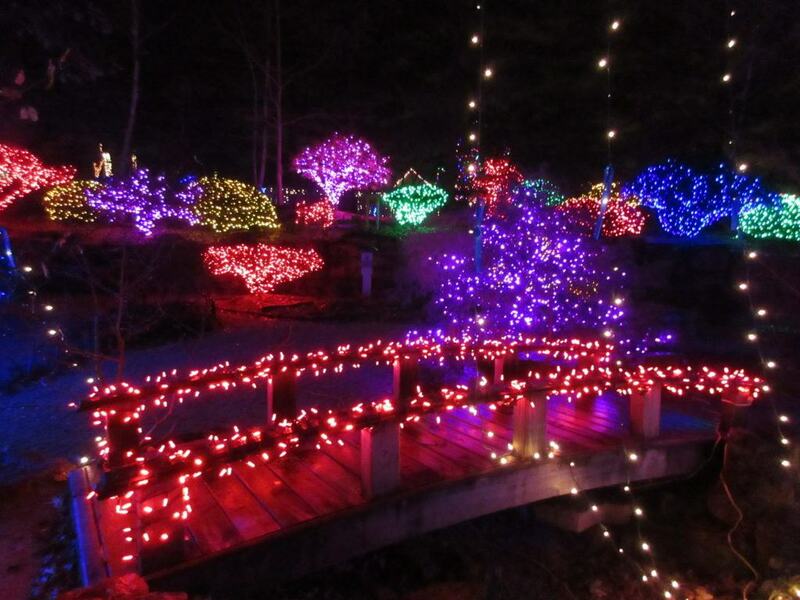 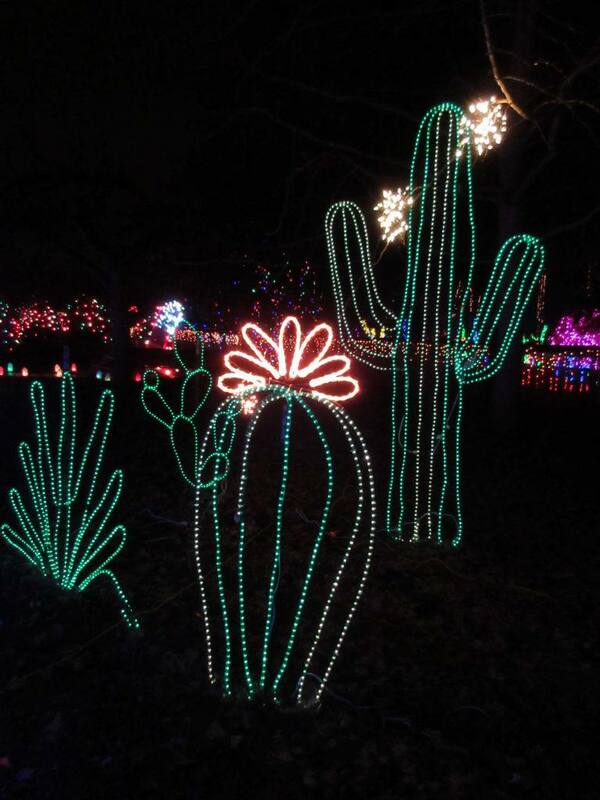 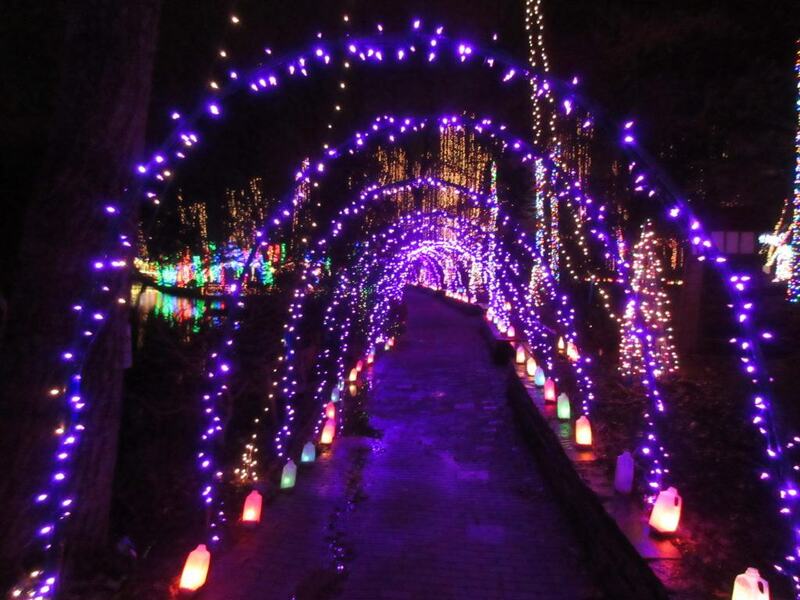 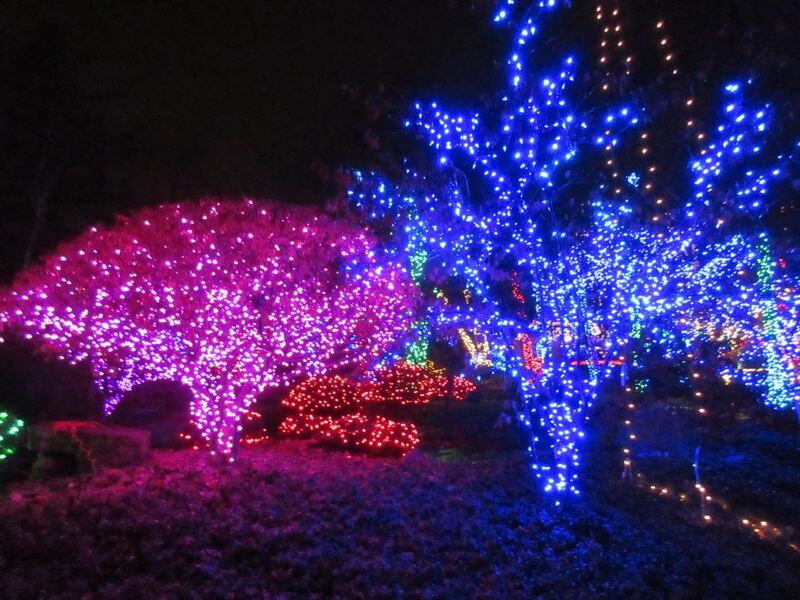 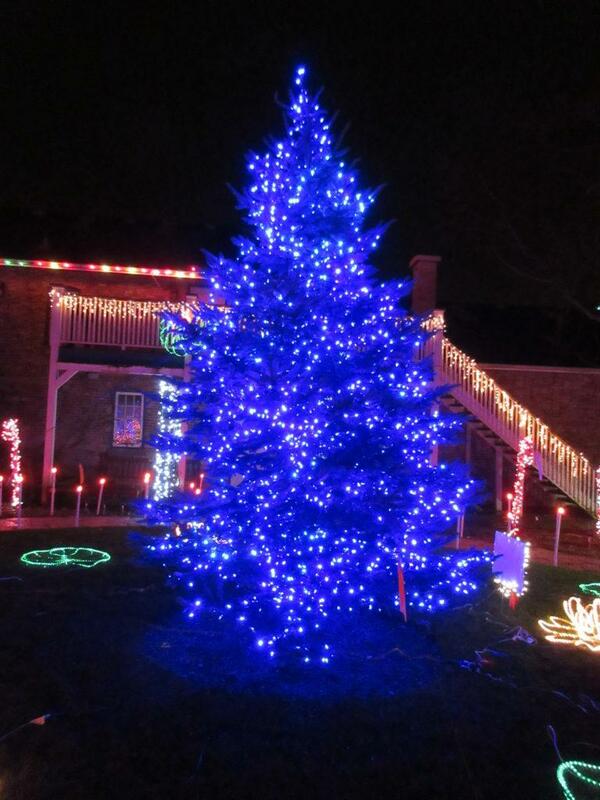 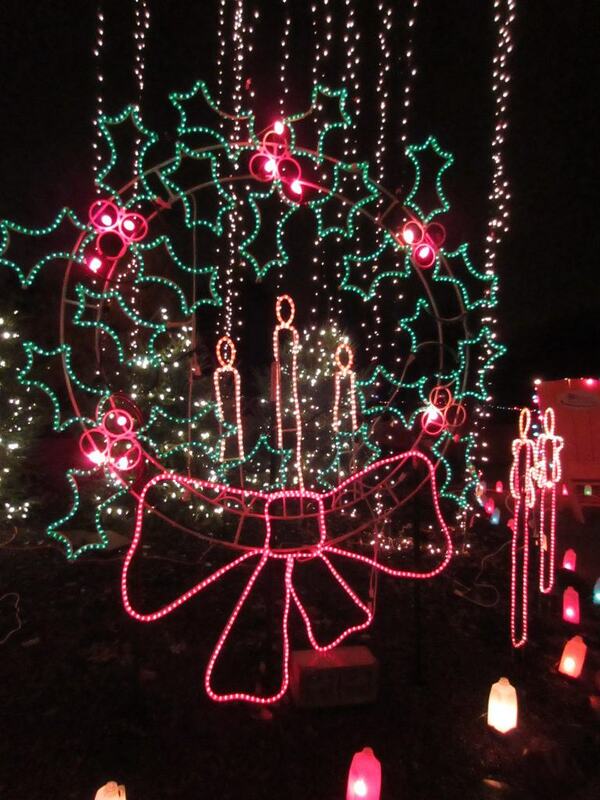 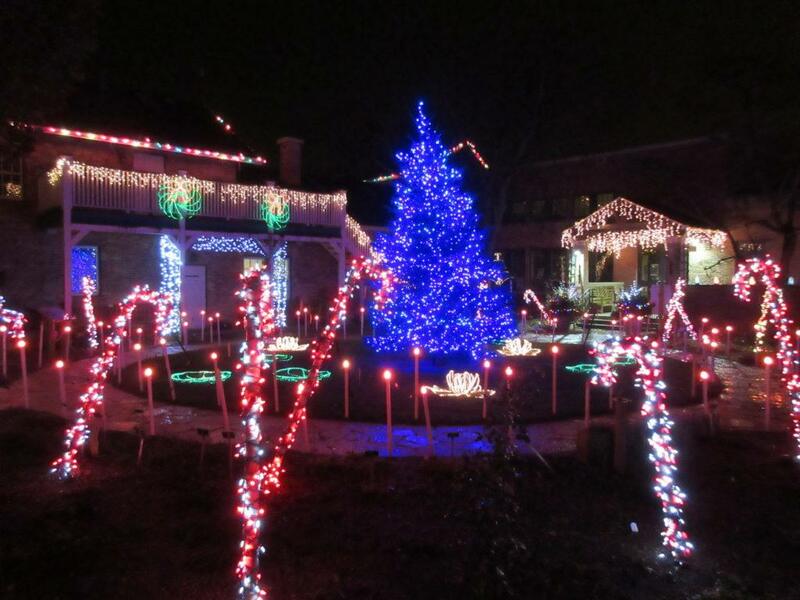 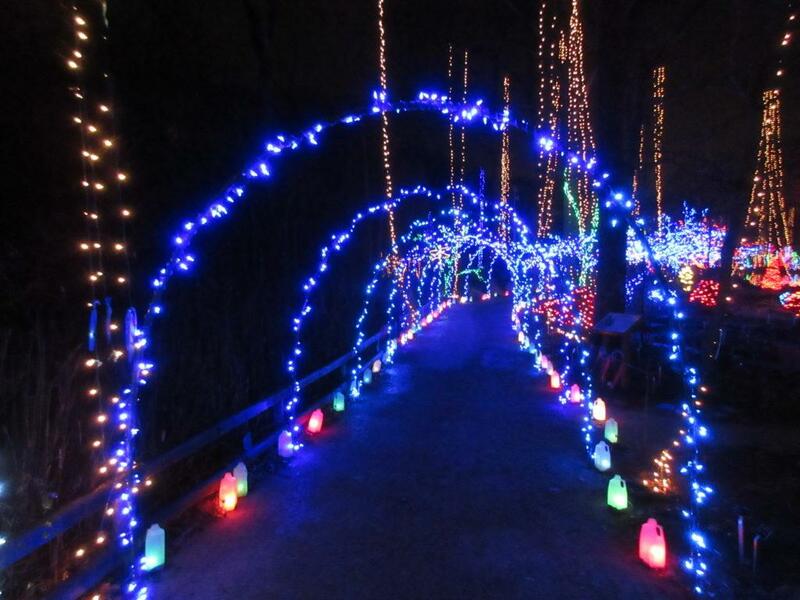 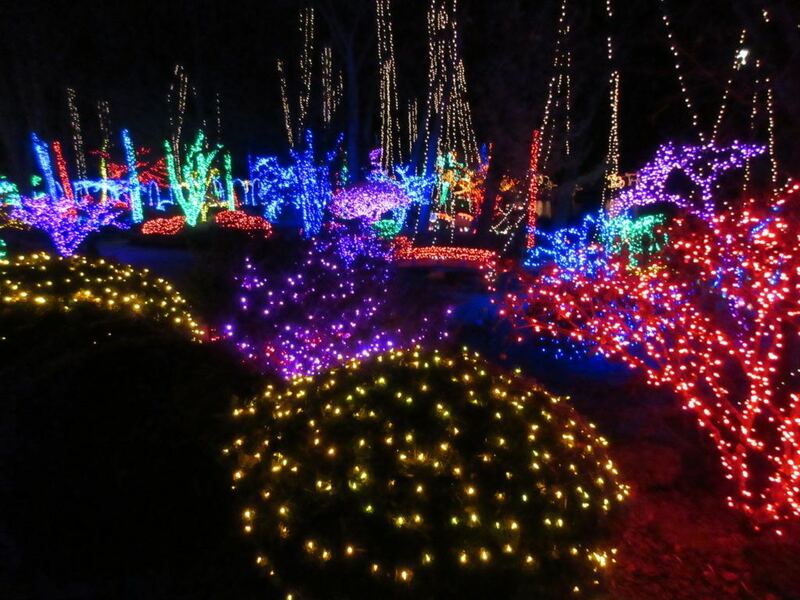 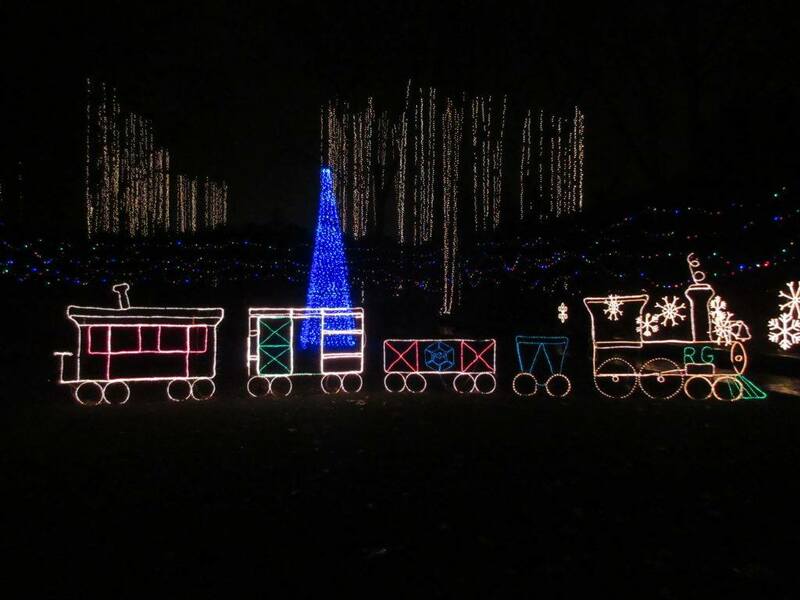 Holiday Light Show – 19 Days Left! 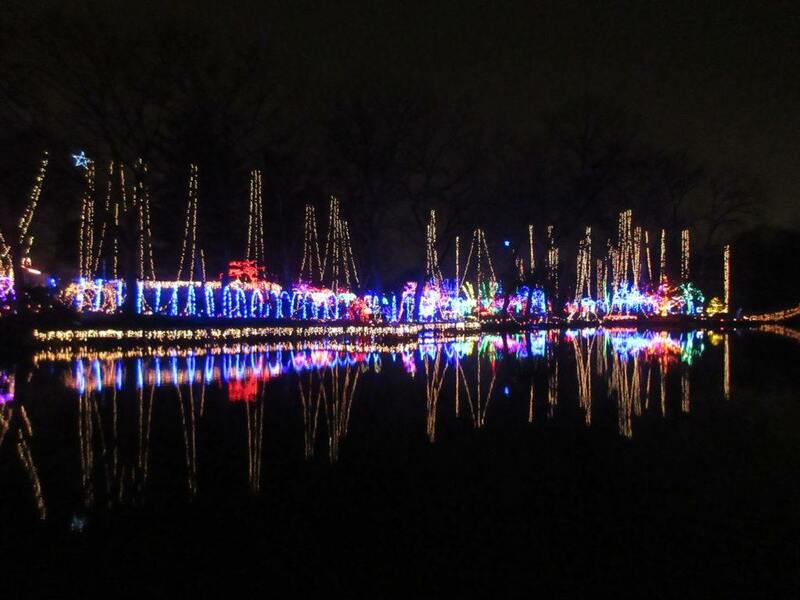 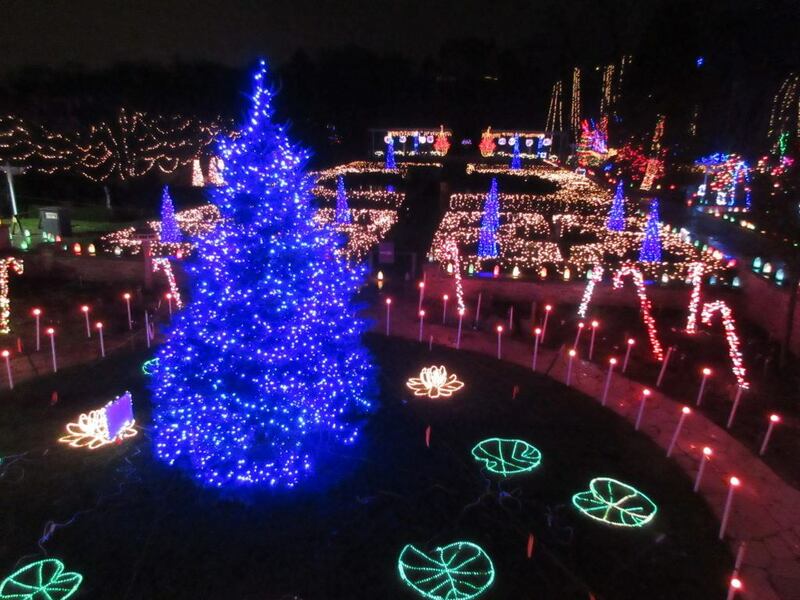 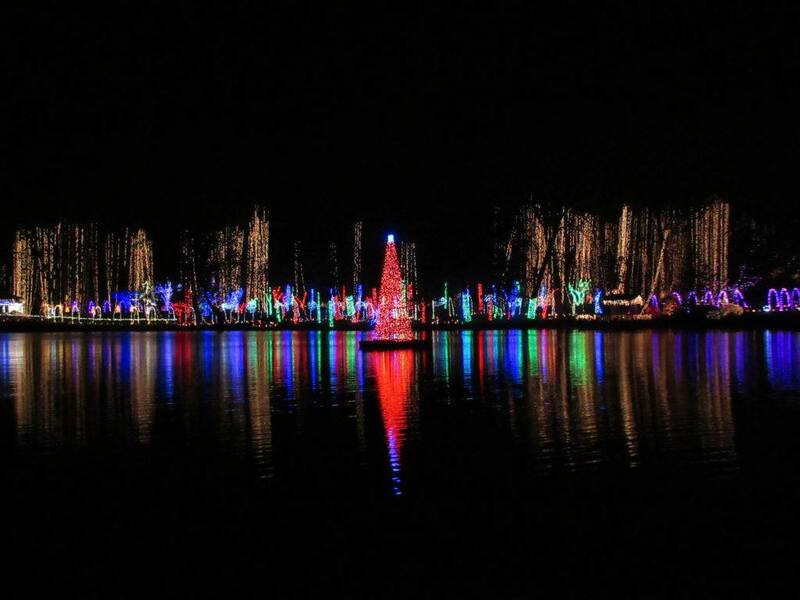 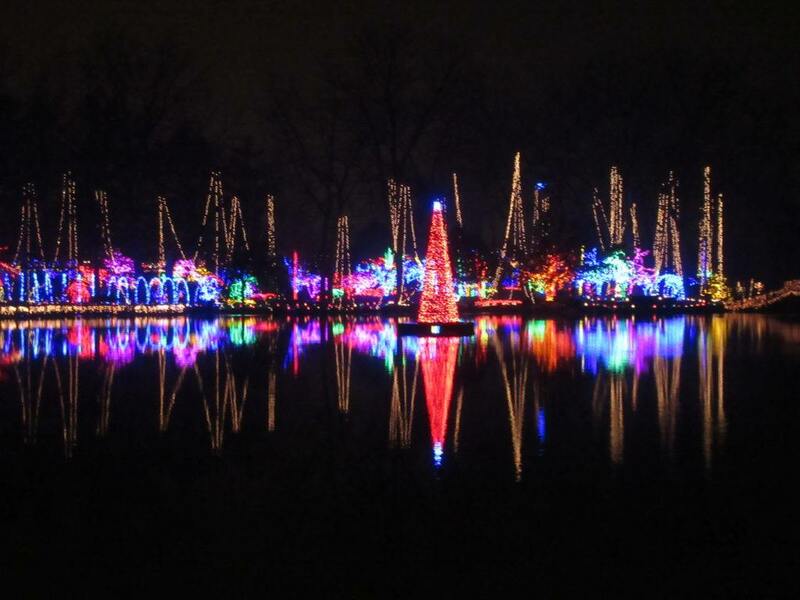 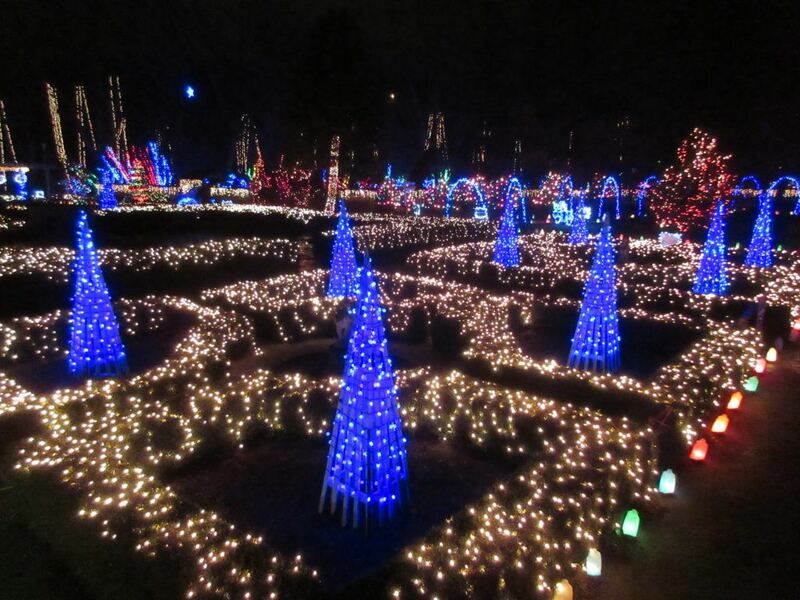 The first two of twenty-one nights of the Holiday Light Show (HLS) went very well with warm weather and strong attendance (3,100 on Friday and 2,500 on Saturday). 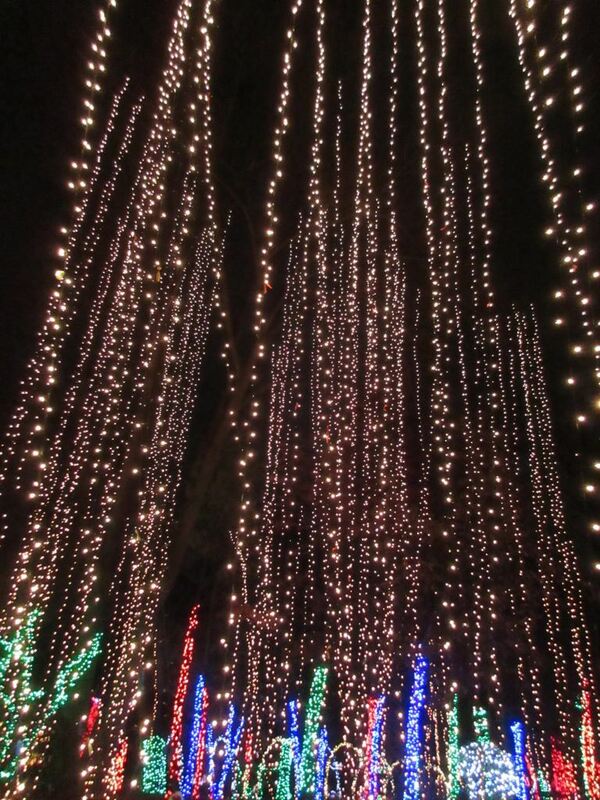 The HLS resumes for the public on Friday, December 8th. 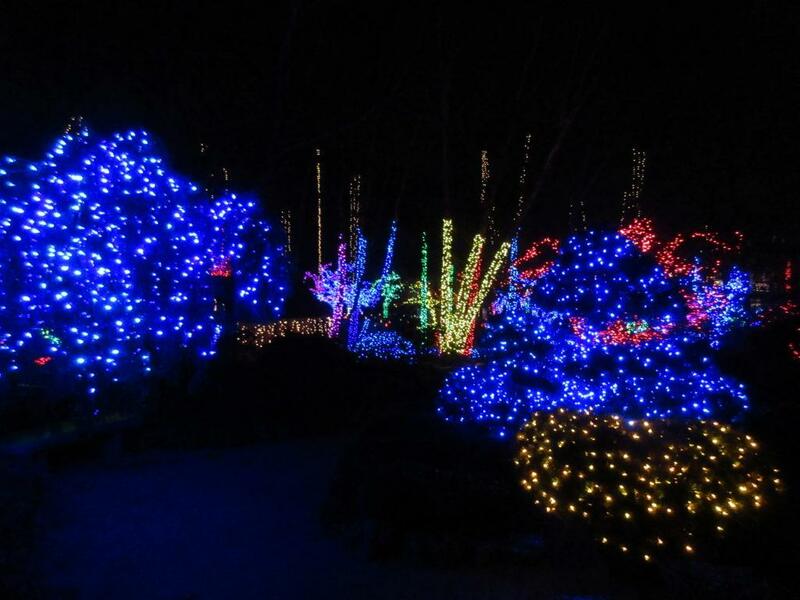 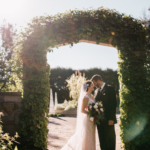 This blog contains just a “teaser” of what you would see while walking through the gardens. 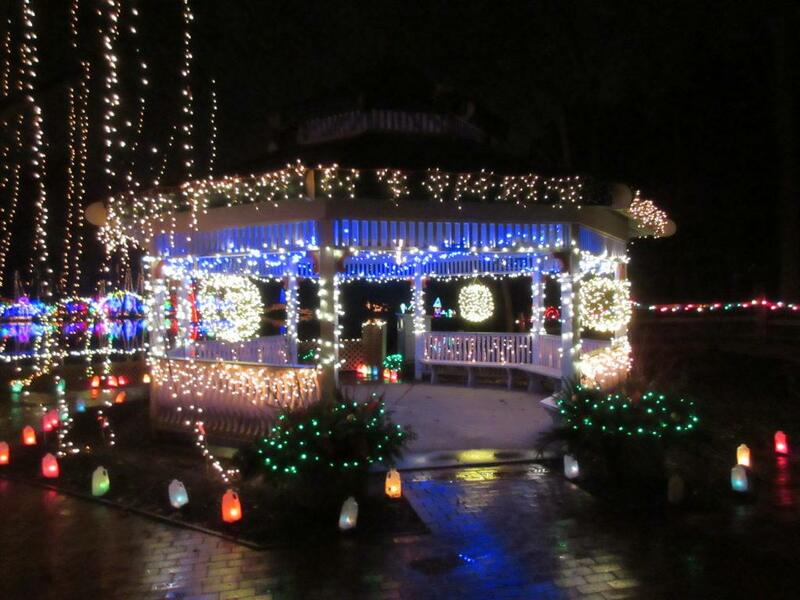 Entertainment, refreshments, Santa (on occasion) and our Cottage Garden Gallery complete the scene inside. 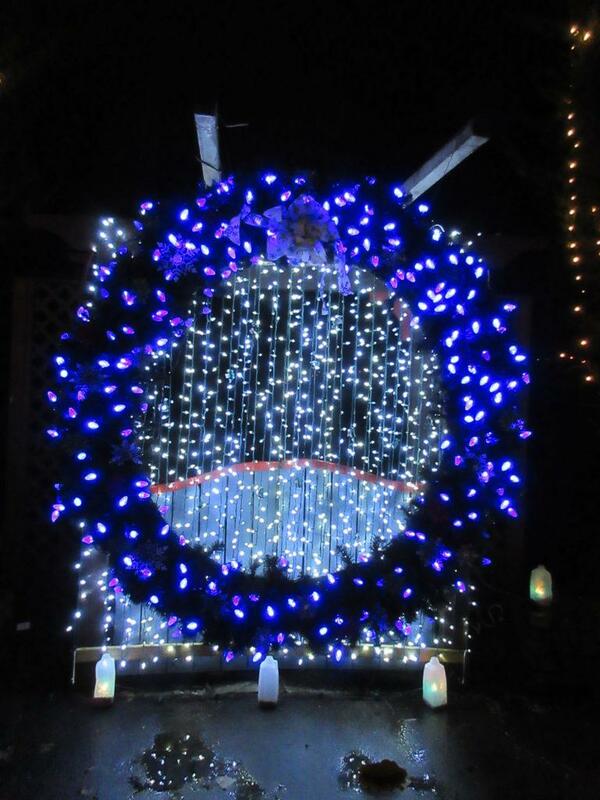 Check out our website for more details regarding this popular fundraising event. 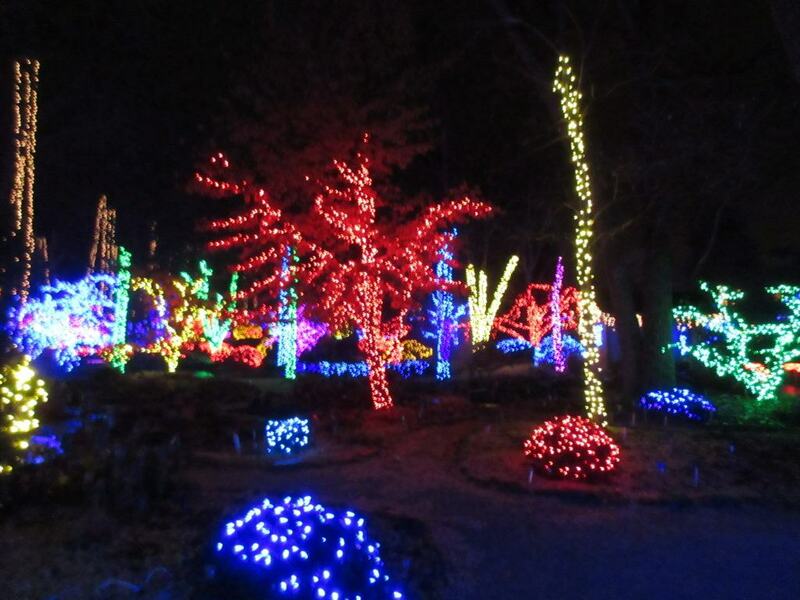 What a great way to see the gardens in winter! 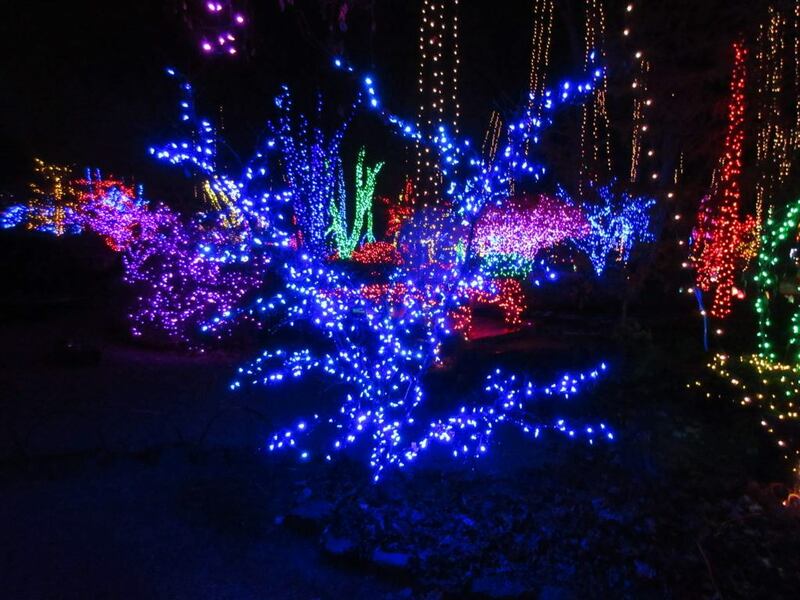 BLOG UPDATE – I’m taking some time off throughout Dec. and wading through a sea of seed catalogs for our 2018 orders so blogging time will be limited. 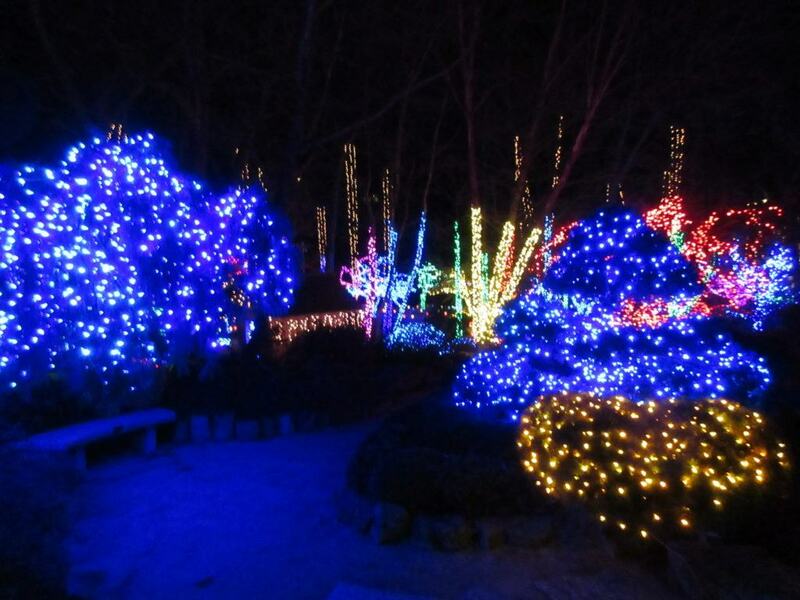 I’ll blog as I’m able but will resume with more frequent blogging in January 2018.